Looking for a nice, little suv that has just about every imaginable option known to man? 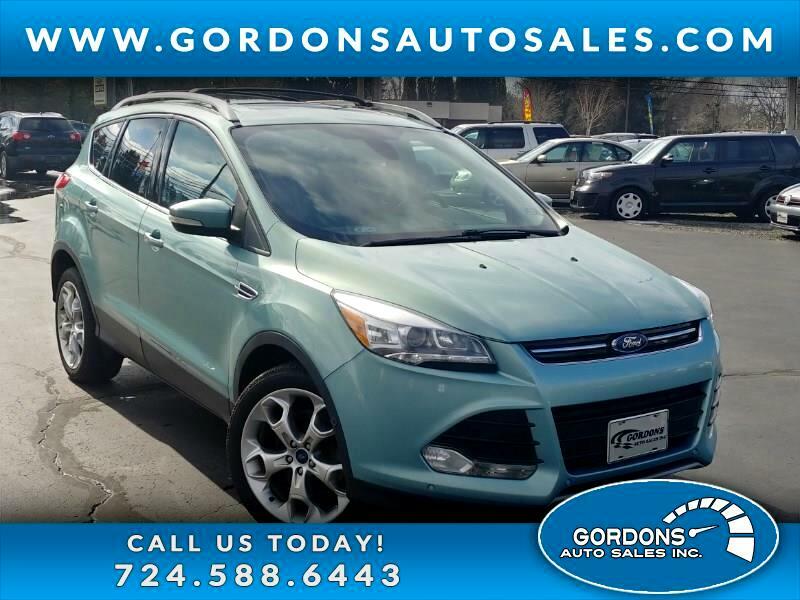 Then you need to take a look at this, 2013 Ford Escape, because this would be the perfect vehicle for you. The numerous features include: 4wd, remote start, electric gate, park & traffic assist, navigation, heated seats, panoramic sunroof, leather, keyless entry, and Sony stereo system w/ Bluetooth. I encourage you to apply for our immediate credit approval or schedule your appointment, because I guarantee this vehicle will go quickly!! !